Four Celebrity Weddings This Weekend! See which four celebrities tied the knot this weekend! Actress Tara Reid got engaged and married all in the same day! She Tweeted earlier in the day on Saturday announcing her engagement and then a few hours later she shared that she had tied the knot! Tara married Zack Kehayov in Greece. 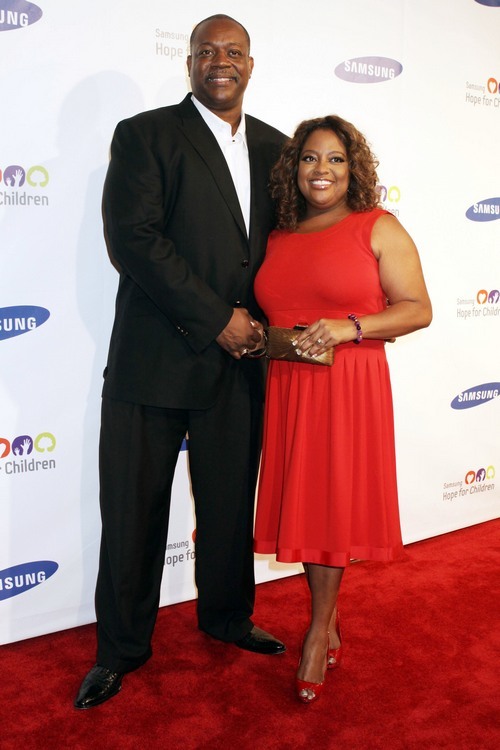 ‘The View’ co-host Sherri Shepherd and her beau, writer Lamar ‘Sal’ Sally, tied the knot on Saturday in Chicago. Co-star Elizabeth Hasselbeck served as one of Sherri’s bridesmaids. After a five year engagement, Brooke Burke and David Charvet got married over the weekend. The couple tied the knot in St. Barts, where they are vacationing with their children.